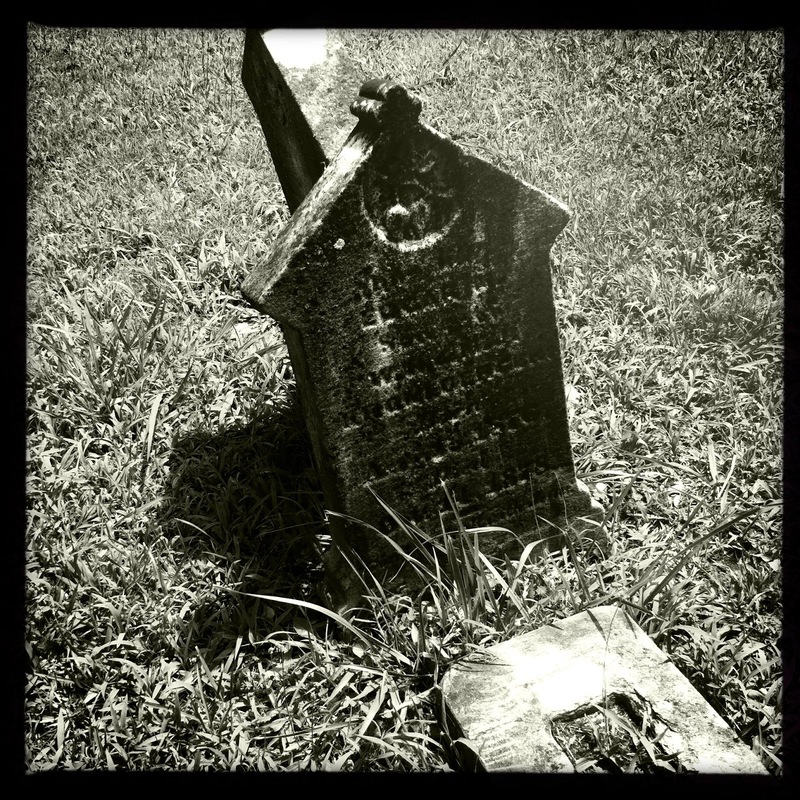 Many of the tombstones at Green Hill that have fallen over during the years are propped against other stones, retaining walls, trees, or simply left on the ground. The way these headstones were placed is what caused me to notice them. They belong to siblings Edgar and Christee Kroneberger, two of William H. and Mattie Kroneberger’s children. From what I read, the Kronebergers were only in Danville for a few years while William (originally from Baltimore) worked as a jeweler and watchmaker. Edgar was born August 18, 1876 in Petersburg, Virginia. Christee was born in Maryland “about 1879” according to birth records. The fact that Edgar was buried in Danville in 1878 and at the time of the 1880 census the surviving family members were living in Danville, I think Christee may have been born during a visit to Maryland. I tried to put together a timeline of when and where the family lived at certain points, but that was difficult with the available information. One thing I do know is that in 1880 William (26), Mattie (25), and Christee lived with 3 servants at 114 Holbrook Street. Christee was born after Edgar’s death, so even though their bodies rest side-by-side they never occupied the same “living” space. Christee died from scarlet fever on Jan. 6 1885 when she was around six years old. (Weathering on her stone made her birth date difficult to read.) 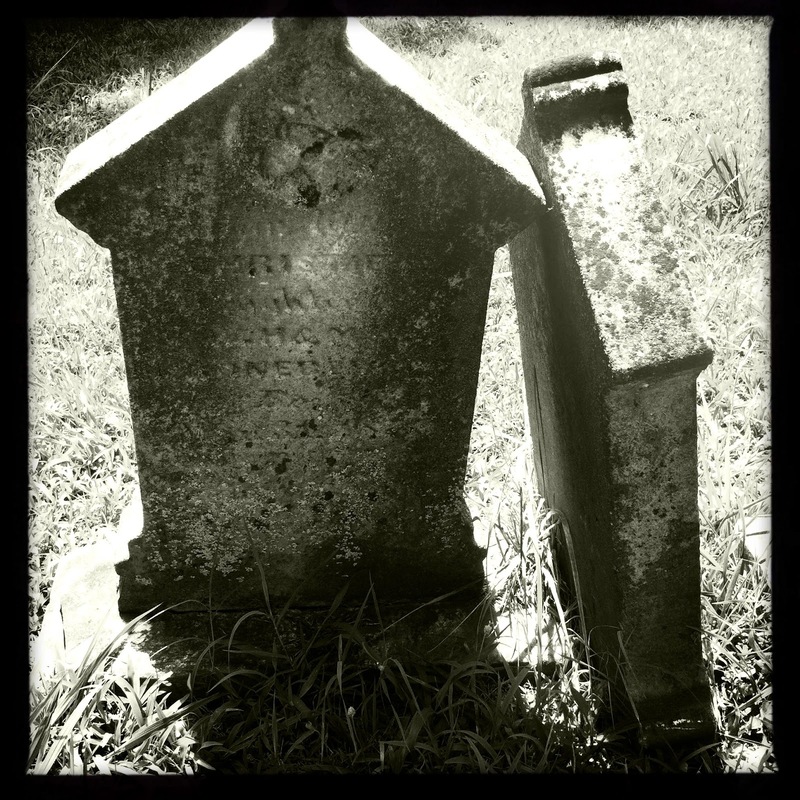 I’ve tallied up the causes of death for each year reported at Green Hill Cemetery and in 1885 scarlet fever was the main killer, claiming 21 of the 84 people buried. I’m not sure what precautions, if any, Danville took to curb the spread of contagious diseases in the 1800s. 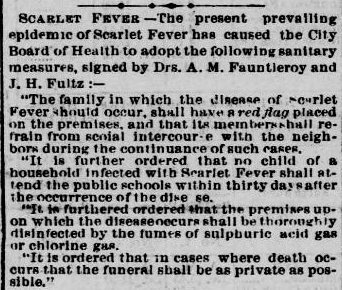 The following clipping is from another Virginia town and outlines their scarlet fever quarantine protocol. Measures to contain the disease included displaying a red flag, isolation from non-household members, using sulphuric acid gas or chlorine gas to disinfect the home, and restrictions on funerals of those who died from scarlet fever during the epidemic.